Computers are designed to be this smart device that’s supposed to be more efficient than us humans. For the most part, they are. But when they crank up and start reporting errors things get really messy. The machines that are meant to help us end up giving us headaches. The error below is particularly troublesome. The error creeps when you try to run an application on an affected Windows PC. And it seems all applications are susceptible. Its message is simple and even appears innocuous. But it has serious repercussions. The message implies the application cannot be started and cannot be repaired by restarting or rebooting the Windows Operating System. Another unsettling thing about this error is uninstalling and reinstalling the software which generated the nasty 0xc0000005 error message does not solve the problem. If you are pulling your hair out right now agonizing about how to get your PC working normally again, I have good news for you: the error can be solved. 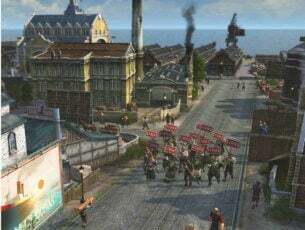 Let’s take a few steps back and try to figure out how you ended up in this predicament, and now can’t seem to get any work done on your computer with the annoying error message constantly popping up. We will then immediately get into the solutions I have for you. Why does error 0xc0000005 occur? 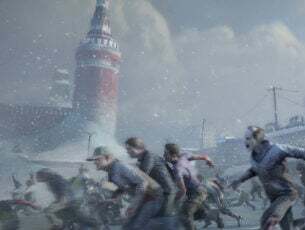 Application was unable to start correctly (0xc0000005) may arise because the DLL (Dynamic Link Library), which supports the running of the software is incomplete, not signed or corrupted. DLL files are used by Windows programs to perform various functions on the system. 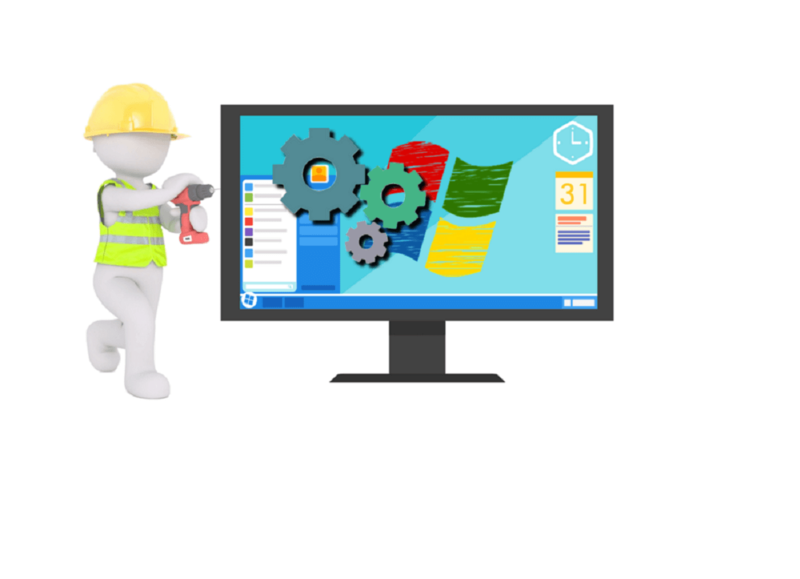 Overwriting a newer DLL file, deletion of a DLL file due to program uninstall, faulty or incompatible hardware (RAM, HDD), corrupt windows registry, and malware infestations can cause DLL issues. 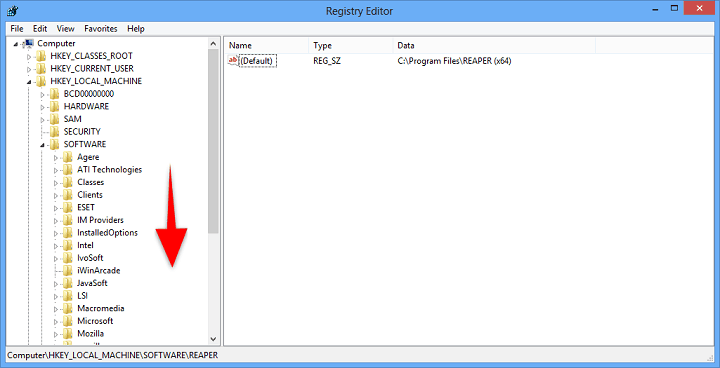 Malware infestation in the Windows registry can corrupt or completely replace DLL files. Malware is annoying and harmful software that secretly accesses your Windows computer or device, without your knowledge of course. It is getting more sophisticated by the day and now comes in many forms. And those responsible for it have even more nefarious motivations for their reign of terror than before. Types of malware include viruses, spyware, adware, phishing, trojan horses, worms, rootkits, ransomware, and browser hijackers. Scanning and removal of malware, spyware, and adware should be done at least once a week, as outlined below. Unsolicited junk mail, commonly known as spam, should be deleted from your computer soon as you receive it. SPAM may have viruses, malware, or a trojan horse embedded, which will slow down your computer. More seriously, the malware can multiply and install itself in the background, spying and stealing your passwords, browsing history, keyboard usage data, and can even monitor and control your computer’s camera and microphone. To block junk emails from landing in your inbox in the first place, install one of this antivirus software with anti-spam protection. We recommend Bitdefender as world’s Nr. 1 antivirus. With an extremely powerful security engine, it will find any virus/malware infiltrated into your system and will optimize your PC’s performance. 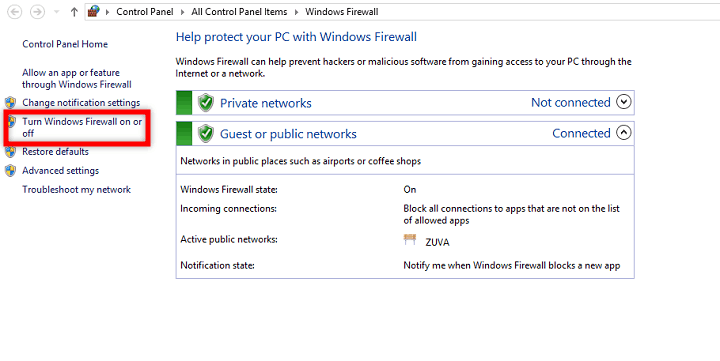 Under both Home or work (private) and Public location network settings select Turn on Windows Firewall. Your Windows operating system should be kept up to date at all times. Connect your computer to the Internet at least once every day and avoid working offline for long periods. Follow all the instructions when a “Security Issue” or “Critical Update” issued by Microsoft automatically downloads and installs on your computer. 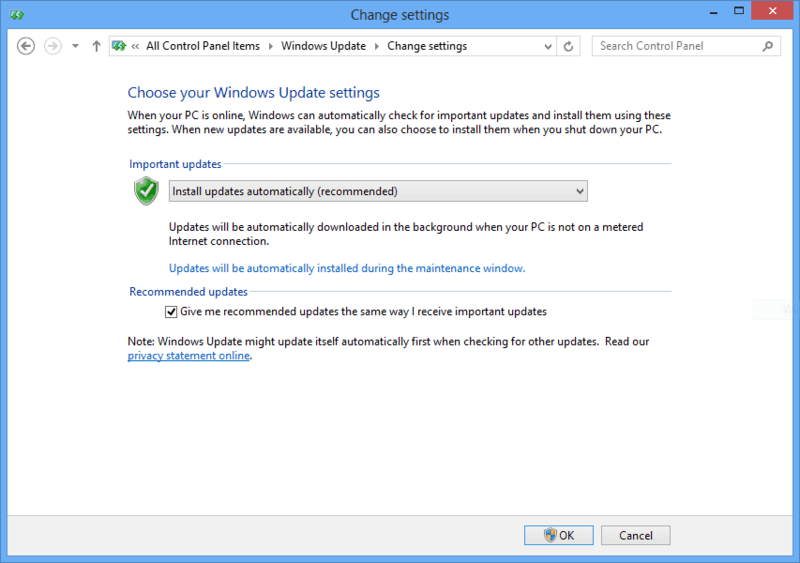 Under Important updates select Install updates automatically (recommended). Under Install new updates, select Every day. Set the time when your computer is ON and connected to the Internet, for example. a time when you normally have dinner or partake in some regular activity. Click OK. 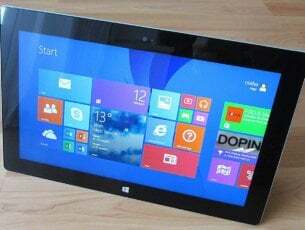 Enable automatic updates on Windows 10 is extremely important if you want to stay one step ahead of hackers. Click Install updates (this button only appears if there any pending Windows updates). Update anti-virus software to the latest version and then run a full virus scan to ensure that your computer is virus and malware free. Also, update your virus database as more than one new virus is discovered almost every day. You can use Windows Recovery to restore your computer to a point earlier in time, before you started encountering the “Application was unable to start correctly (0xc0000005)” error. A restore can be done without affecting your files. Or, if you choose, you may replace everything on your computer and reinstall Windows. System restores resolve many system problems, including this ‘Application was unable to start correctly (0xc0000005)’ error. 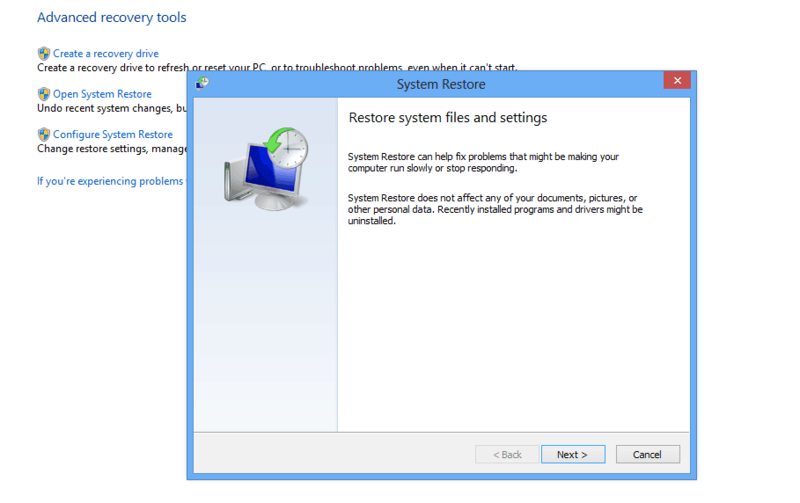 Click Open System Restore and be guided by the Windows system prompts. You may have added Random Access Memory (RAM) to improve computer performance and suddenly you are getting “Application was unable to start correctly (0xc0000005)” error message. You can get rid of the problem by simply removing the RAM and then restarting the computer. Type “regedit” and then click the search result “regedit and Registry Editoris displayed. Windows Registry editing is a complex undertaking and we urge you to use third-party software instead of doing the operation manually. Better still, ask a local computer expert to help you. One improper action such as accidentally deleting the wrong registry entry may render your computer inoperable. One of the solutions we have discussed here should help solve this ‘Application was unable to start correctly (0xc0000005). Click OK to close the application‘ error. Remember, you can always seek the help of an expert if you are unsure of yourself.